Keek Seng Bee is the Principal Associate Consultant of WW Consulting in Asia Pacific. He has been a professional consultant for the last 20 years specialising in the area of Leadership Assessment & Development and Competency-based Human Resource Strategies. As part of his overall consulting role, he also facilitates Vision Clarification and Team Leadership workshops for senior management teams with a variety of global organisations. 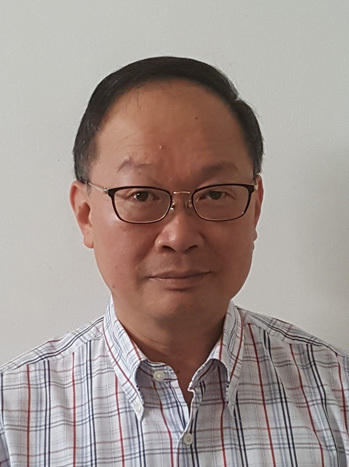 Seng Bee started his career as a social worker with the National Council of Social Services of Singapore for three years before embarking on a consulting career. He worked with a specialist Human Resource consulting firm – the Hay Group. In the last three of the ten years in Hay Group, he was leading the Organisation Effectiveness and Management Development practice in Asia. This role required him to customise leading edge HR practices within the Asian environment. Seng Bee graduated from the National University of Singapore with a Bachelor of Social Sciences.